Thomas O’Neil Cellars - Brand Spanking New! A Venue for Wine, Music and Celebrations. Last month I stopped by for the grand opening of Thomas O’Neil Cellars. 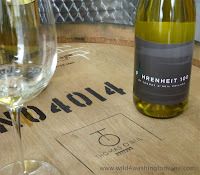 They are the first production winery with a tasting room in North Richland. Arriving around 3 pm, on a cold and wet afternoon, I was warmly greeted by Mr. and Mrs. O'Neil and friends. Tom O'Neil took time to show me his facility and to take me through his entire lineup of Rhone style wines*. 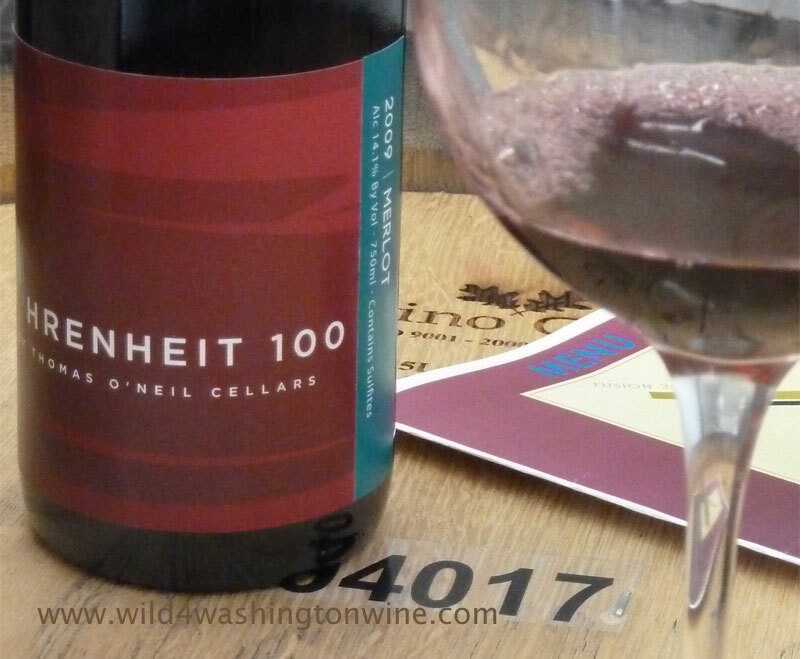 Mr. O’Neil has been making wine for about 25 years. Originally from Michigan, he now resides in Richland, Washington with his lovely wife Tricia. Tom interned with Chateau Ste. Michelle and then became an assistant winemaker at Milbrandt Vineyards. 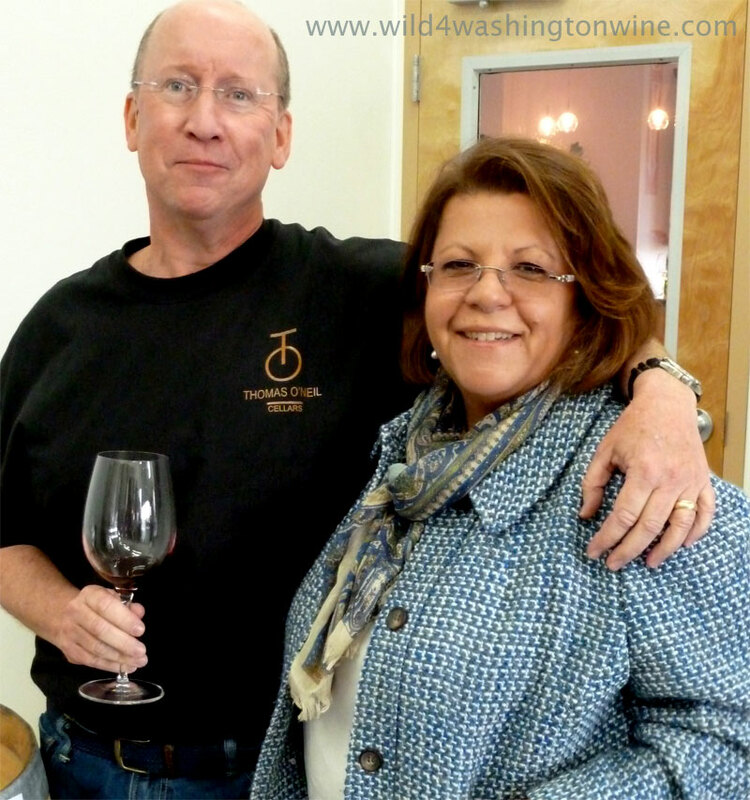 He just opened his Richland winery on April 15, 2011. I found all of the Thomas O'Neil wines enjoyable and priced reasonably. Expect a detailed tasting review soon. One of the other interesting aspects of Thomas O’Neil Cellars is their outdoor venue for live music. Stop by the winery on Friday and Saturday evenings and you'll be treated to wine and live music. When you are in town this May and June, catch the sunset atThomas O'Neil Cellars, it is the new place to chill; live music, friends and some Thomas O’Neil Cellars wine for the good times. While I missed the evening music and festivities at the grand opening last month, I heard from friends that it was well attended and a fantastic time. Thomas O'Neil Cellars has an impressive line-up of live music for Fridays and Saturdays (see below). Please note the winery will be closed on Sunday, May 8th for Mother’s Day. Live music, every Friday and Saturday evening. Tasting Room open: 12 pm – 6 pm Wed – Sun. *note: The red wines were recently bottled on my visit, and were noticeably “bottle shocked”. I will re-visit the red wines by summer, as they will certainly be drinking better by then. My initial impression is very positive and I’m looking forward to seeing how the Merlot and Fusion develop. Bottle Shock is not an indicator of quality, it is a temporary condition. 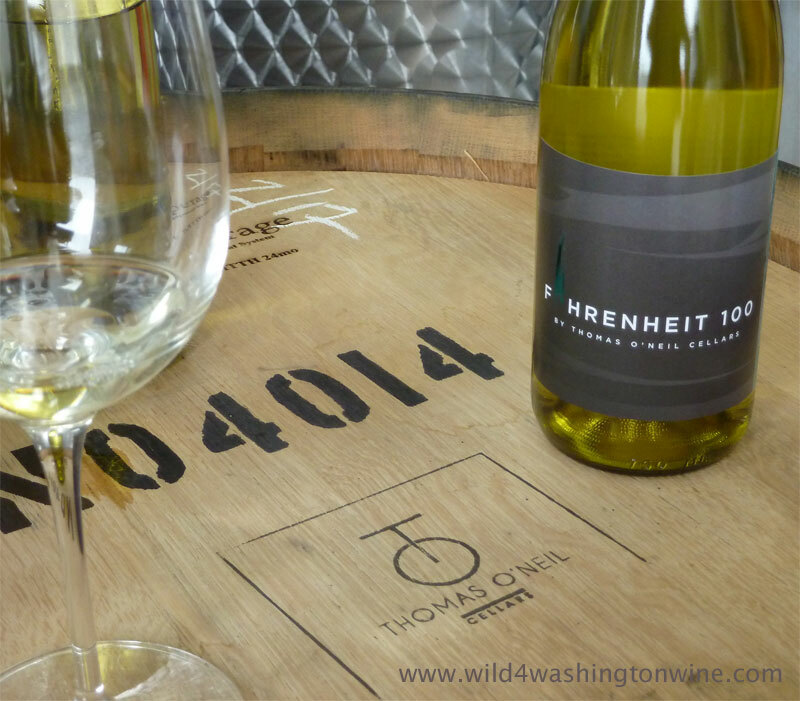 I encourage you to visit Thomas O'Neil Cellars, tell them Wild 4 Washington Wine sent you. I was just told today that Thomas O'Neil Cellars has SOLD OUT of their Fusion red wine... That sure went fast. Update! We did sell out of our first bottling, however, we did a second bottling of Fusion on May 15th. Come on by to try it. I think you are going to love it ! That's great news. I'll see if we can stop by Saturday! The new bottling of 2009 Fusion is very good. Stop by the winery and try some.